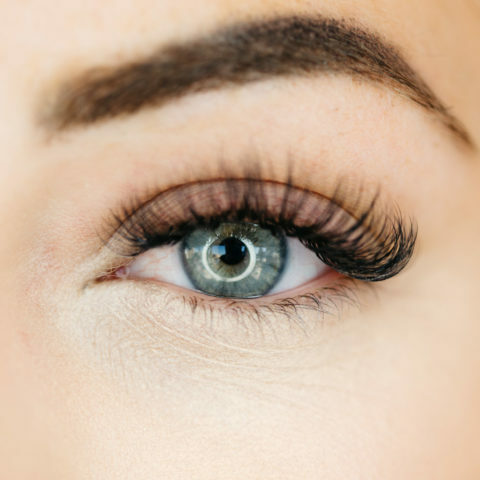 The eyelash extension trend has exploded making lash extensions the fastest growing trend in the beauty industry to date. With millions of women currently wearing lash extensions, the demand for certified lash technicians is growing! Are you ready to make your own hours? Work for yourself? Triple your income? If so, congratulations, you’ve taken the first step in building a fun and rewarding career as a lash technician! Are you looking for a fun, rewarding career to make good money in? Choose one or all of our in-depth Eyelash Extension Courses in Edmonton and start your career now! 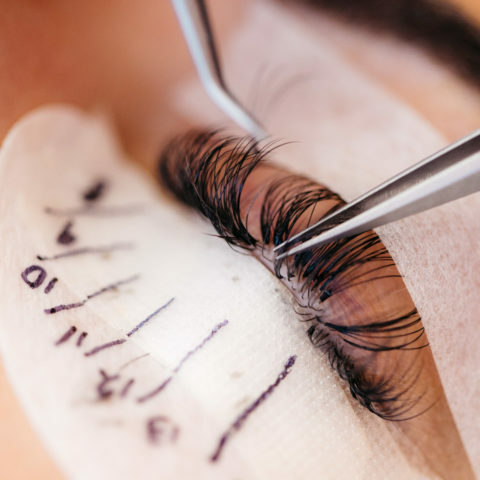 Ideal for trained lash technicians who’ve mastered the skills of signature lash application, and or have completed or our Signature Lash Extension Course. 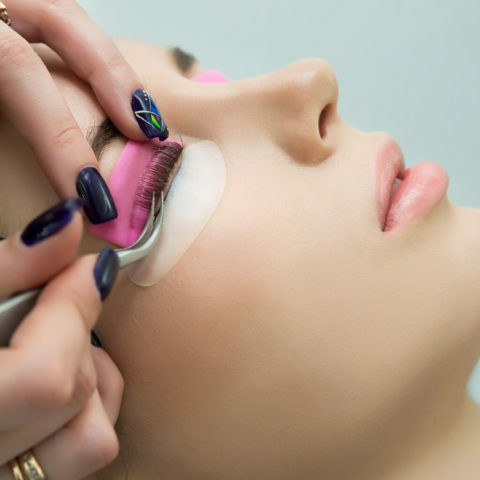 Whether you’re new to aesthetics, or an experienced lash technician, our One Day Lash Perming Course will take your service menu to the next level! We offer premium courses, and high quality products that will equip you to become a professional. Let us show you why Lash Up PRO Academy is the leader in lash extension training, microblading, and brow embroidery. We promise you won’t be disappointed!